Lately some members of Silk Street Swing have been galavanting about the country providing top swing music for a number of fantastic occasions, not to mention the exciting events coming up soon in our calendar. 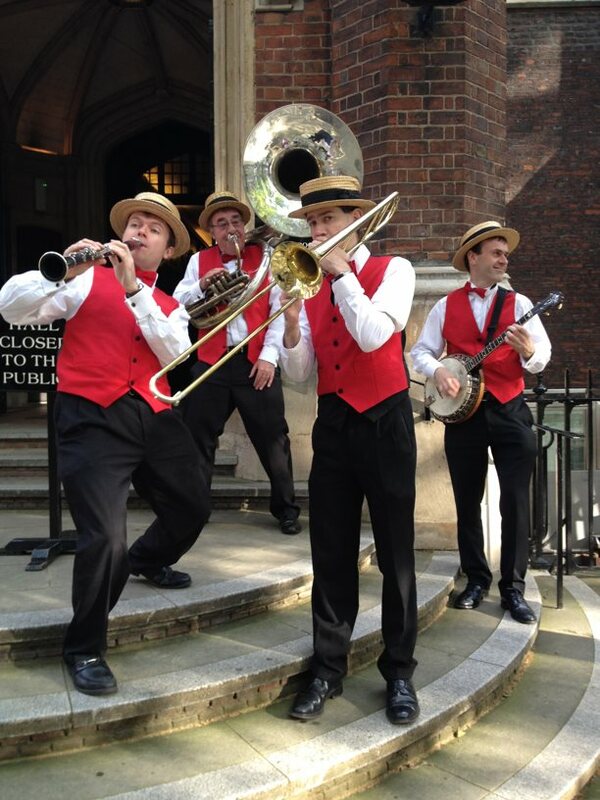 We are a swing band for events of all kinds. We were thrilled to play for the Aztec Garden show at the Newbury showground in mid April, and this week we are ‘at the races’ in lovely Taunton Racecourse. From 21 – 23rd June we are heading to glorious Blenheim Palace for the Blenheim Flowershow, so put those dates in your diary now! We are experts at providing professional entertainment for all sorts of events, from weddings to functions, corporate events, openings, shows and celebrations. See what our previous clients say about us. If you need a stylish, affordable band to lend some swing to your occasion, let us know today. We’ll get back to you as soon as we can to discuss your exact requirements, from special tune requests to budgets to what you would like us to wear! 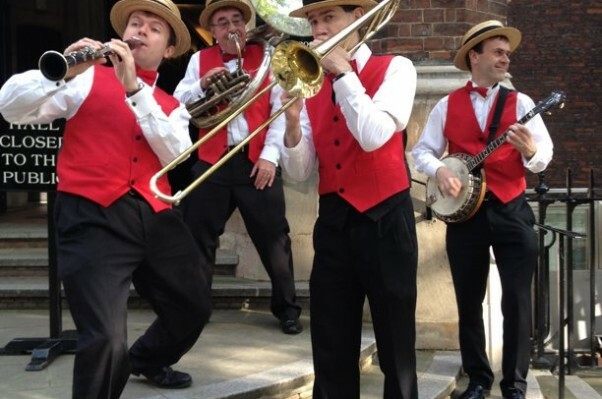 As a swing band for events, we know we can meet your needs. We look forward to hearing from you, and if you catch us at Blenheim Palace in June, please come and say hi!